Amazon Home Services sells on-demand contracting services to homeowners and property managers. On July 22, Amazon announced it was adding custom services as well as prepackaged services to the program. Homeowners and property managers can request any type of work, from installing an entertainment system to painting a room to fixing a central air conditioning system and much more. On March 30, the largest online store — where consumers can buy pretty much anything under the sun — extended its offerings to services. 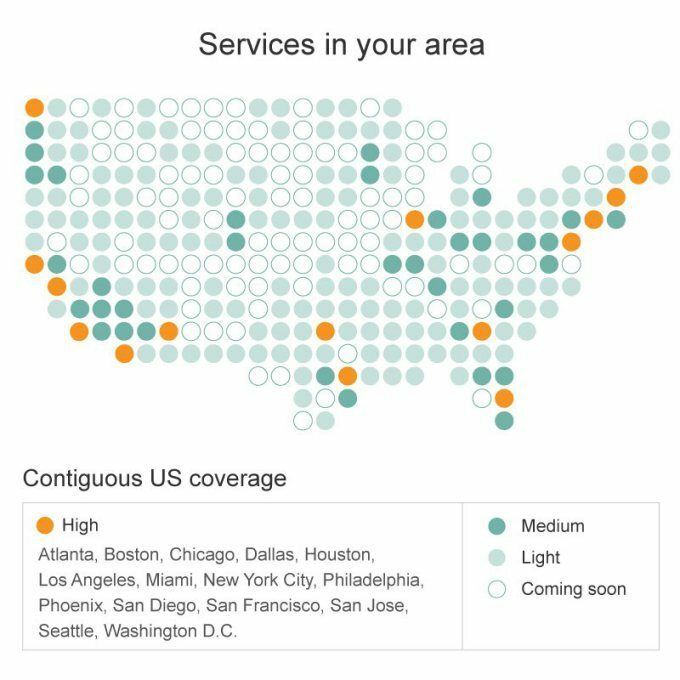 Amazon Home Services is available in a total of 15 metro regions, including Atlanta, Boston, Chicago, Houston, San Diego and more. On July 22, the company announced it was expanding the service. Amazon Home Services works just like other on-demand offerings for homeowners and property managers. Similar to Angie’s List and other review-based service websites, Amazon Home Service makes it easy to find professionals offering more than 15 million unique services across 900 professional categories. The July 22 announcement added custom services to the table in addition to the “prepackaged services.” The custom services extend to anything that needs to get done around a home or rental unit — all the user needs to do is describe it. Amazon’s prepackaged services were geared more toward setups and installations. For custom-based services, factors like the project type, amount of work, area of the home, total square footage involved, timeline of when the work needs to be completed and an option to upload photos all help Amazon Home Services find the ideal professional in the area and offer an estimate of the required work. Some projects require an on-site estimate, in which case the scheduling for the on-site visit is done online and the estimate is emailed following the visit. Users are not required to hire the contractors, and Amazon says some estimate visits will come at a cost; however, the cost will be presented upfront. There is a 5 percent transaction fee and 15 percent platform fee for the prepackaged services. Custom services include a 10 percent platform fee and a 5 percent transaction fee. There is also an option for recurring services, which runs at a 5 percent platform fee and 5 percent transaction fee. All of the professionals featured on the website are required to pass a six-point criminal background check. And according to the Amazon website, pros are required to offer the same price on the site that they would if they were contacted directly. Since launching in March, Amazon Home Services reported that 92 percent of its customers said they would refer the services to friends or family. The average rating is 4.71 out of 5 stars.